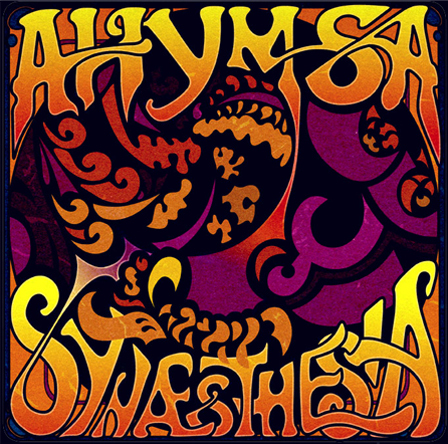 Some very, very old, but well loved poster art for my friend’s prog-rock/psychedelic band, Ahymsa. The initial design was hand drawn then traced and coloured in Flash and Photoshop. I’ve always loved hand drawing lettering and sign writing.